Cryptocurrency mining has, in short time, become a major industry for both private persons and large-scale enterprises – and tied to that movement has seen the emergence of CPU-hijacking website scripts that can enable rogue parties or web development teams to mine cryptocurrencies with minimal outlay. Now, Opera has released new tools to prevent smartphone users falling victim to crypto-jacking. 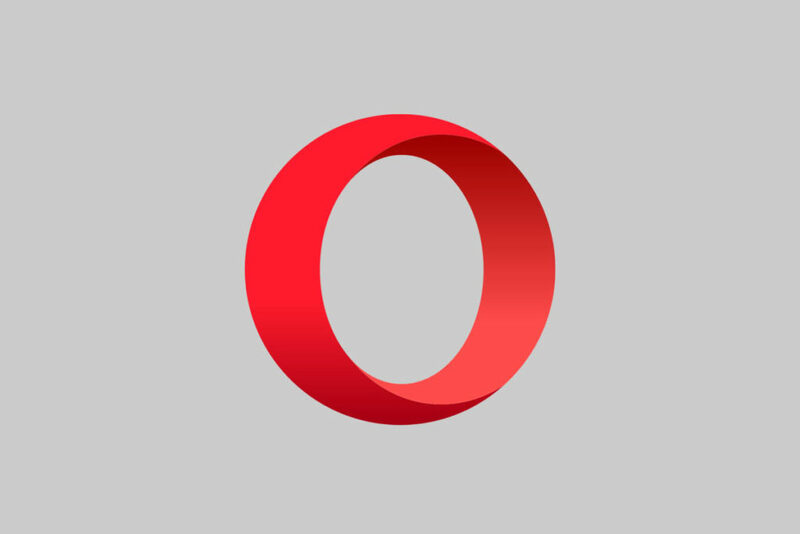 In an official announcement, Opera has moved to add cryptocurrency mining protection as a standard feature across all its mobile browsing platforms. The issue is estimated to affect over one billion users around the world, while some three million websites are further predicted to have been exposed to cryptojacking-scripts. Should a victim’s device be used for non-consensual cryptocurrency mining when visiting a website, they may notice severe performance degradation and poor battery life. Presiding over the announcement, Jan Standal, VP Product Marketing at Opera, quipped that “When you browse the web, there are no visual clues that your device is exposed to mining… A single webpage you visit can take up to 4.5 hours of your battery time, if you keep the tab open. This often turns out to be just the battery time you needed to use a ride-hailing app or check the map to get home”. Users who fear that their devices may have been used to mine cryptocurrencies can further leverage Opera’s new CryptoJackingTest service to settle their concerns. While non-consensual cryptocurrency mining might amount to a serious invasion of privacy and the health of one’s smart device or desktop computer, consensual cryptocurrency mining has been touted as a possible revenue stream for embattled publishers. What are your thoughts? Would you leverage Opera’s new anti-cryptocurrency mining tools? Be sure to let us know your opinion in the comments below!